Audi has taken the opportunity provided by Geneva Motor Show to introduce a car which is set to compete with Jaguar I-Pace. According to sources, the car would be produced in large numbers, to quench the demands in the market and expand its reach too. It would be the first electric model to be regularly produced by the company. It is being expected that the makers would introduce the car on the roads by next year. In Geneva motor show, the prototypes of the new Audi E Tron were presented which were highly appreciated too. 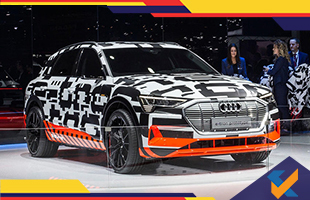 It was a moment of surprise and excitement when the makers launched about 250 camouflaged version of the new Audi e-tron on the roads of Geneva. It is considered to be done for the public to catch a glimpse of the model before it runs on the roads. With this model, Audi tends to establish its future market of electric cars. As mentioned it is the first car to be a regular production in electric car category by the company. Although camouflaged, the model or prototype revealed various details of the future project of the company. The important point is that the company looks to expand its market of the future. In comparison to 2015 e-tron Quattro, the new Audi E-Tron has been toned down a bit in terms of its front and rear designs. Few of the details have not been altered when compared to the previous version. These include the concept lights which join the tail lights.  The front portion of the car has an octagonal grille which is shorter and chromed. To give the car its due, the new E-Tron has the Audi appearance, thanks to its headlights which are sharper. The size of the car is said to be bigger than Q5. Much of the details have been kept under wraps by the company. Audi has desisted from commenting on the details of the vehicle. However, it is being expected that some of the details would eventually be revealed in the coming Brussels Motor Show. According to the sources, the vehicle would be launched by 2021, being the first three-battery electric vehicle to be launched by the company. To provide variety, the makers are said to be working on different capacity batteries and motor power outputs. The price would depend upon the version of car one buys.